This shop is a long standing shop established 300 years ago. It is a Tokyo-style sakura-mochi specialty shop. 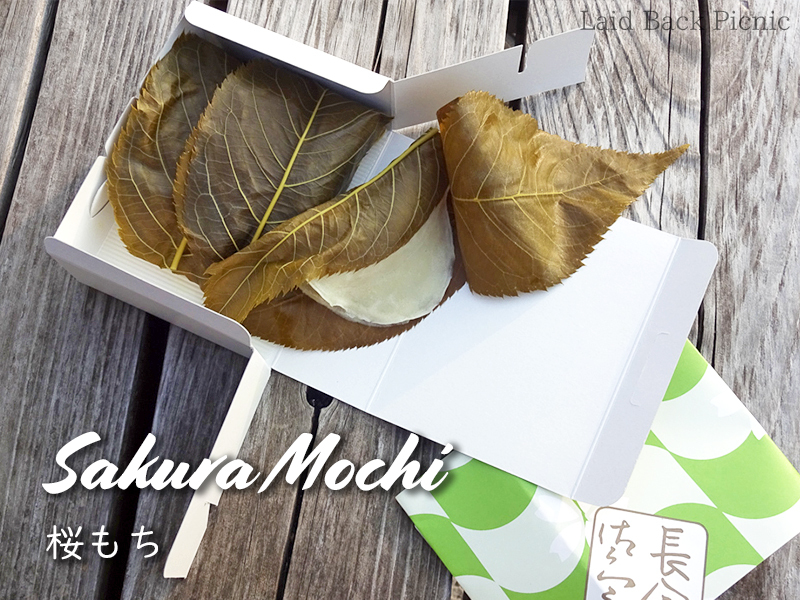 In Japan, sakura-mochi is very popular as a spring sweets. This shop sells sakura-mochi all year round, so please try when you come to Japan. This week I report on "Hanami Food & Drink". A lot of cherry blossoms in the cafe. "Sakura Mont Blanc"
Pink Tapiocalate "Sakura Bubble Latte"
This sakura-mochi is very big. 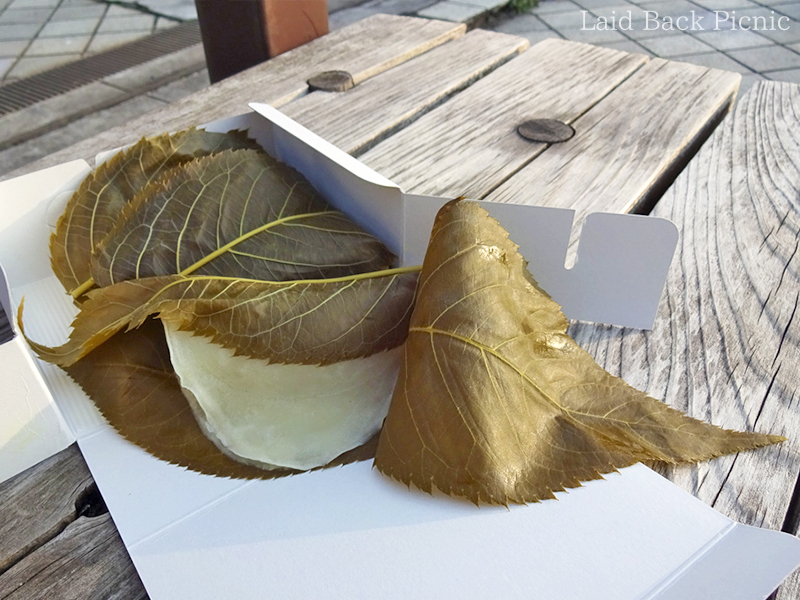 You can eat the cherry leaves, but you don't have to.